Presbyterian Cemetery was established in 1823 by six elders of the Presbyterian Church. Two acres were purchaed from Edward Lynch, son of John Lynch (Lynchburg City founder). 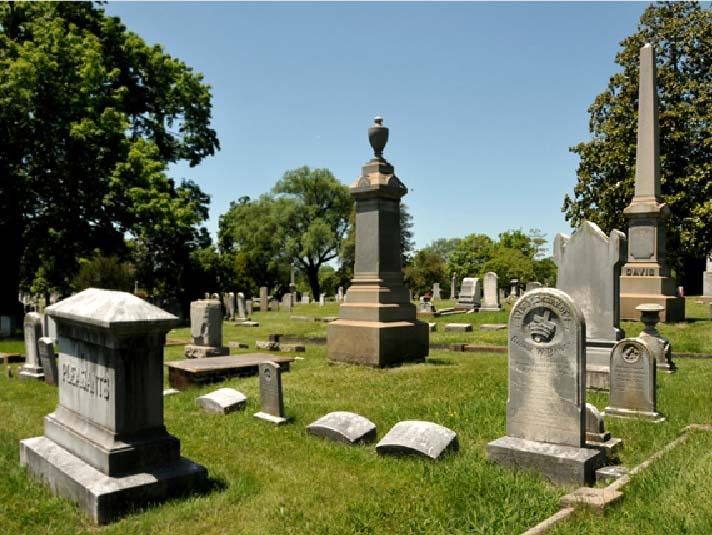 Today, the cemetery is run by elders of First Presbyterian and Westminster Presbyterian Churches in Lynchburg. The cemetery sits on 18 total acres. Records published here were acquired from Presbyterian Cemetery on October 12, 2016. They range from dates of death 1817 to 2015.